Introducing our new video series where you’ll meet the experts behind-the-scenes who bring your favorite movies to life. 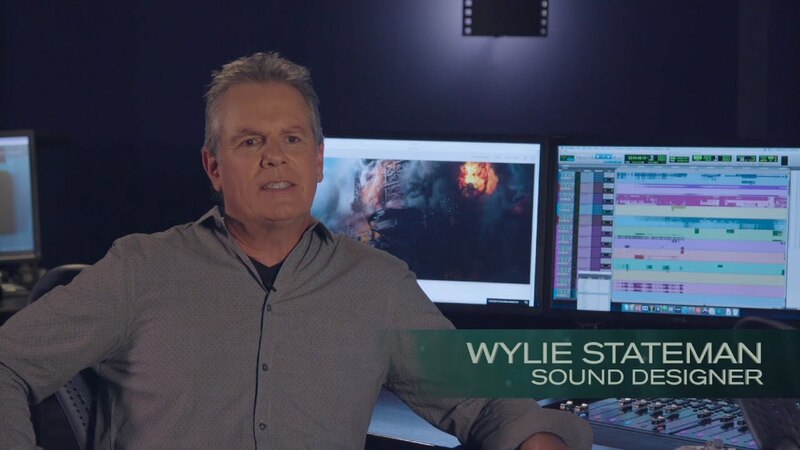 First up – Wylie Stateman, Sound Designer for Deepwater Horizon. Sound uses the entire dynamic range of the theatre to deliver something really shocking, dramatic, and powerful. Its rhythm, pulse and intensity fill out the theatre beyond the limits of the frame. Learn more about the audible design Stateman crafted for Deepwater Horizon in this featurette. Witness the heroic story in IMAX® 2D. Get tickets HERE!